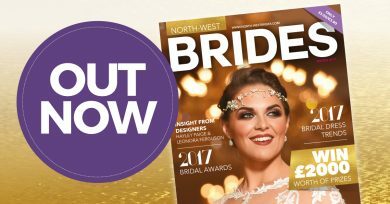 Whether you’re eco-friendly and want to reduce waste, or you’re watching the pennies and want to save on costs, there are loads of reasons to reuse and recycle your wedding items. 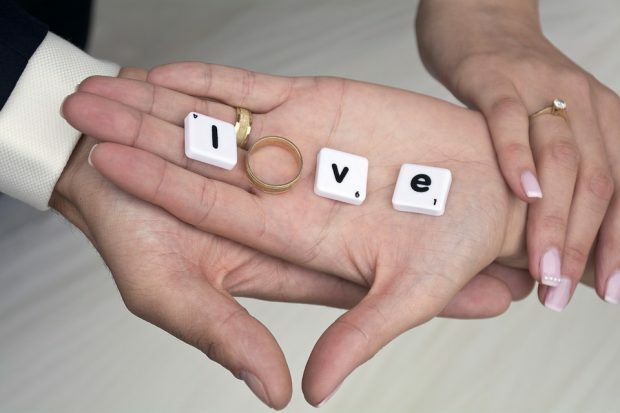 If you plan to reuse and repurpose lots of items, it’s worth considering this in advance of making wedding purchases. From your dress, to centre-pieces and other forms of decoration, there are many places where you can sell the items you no longer need. 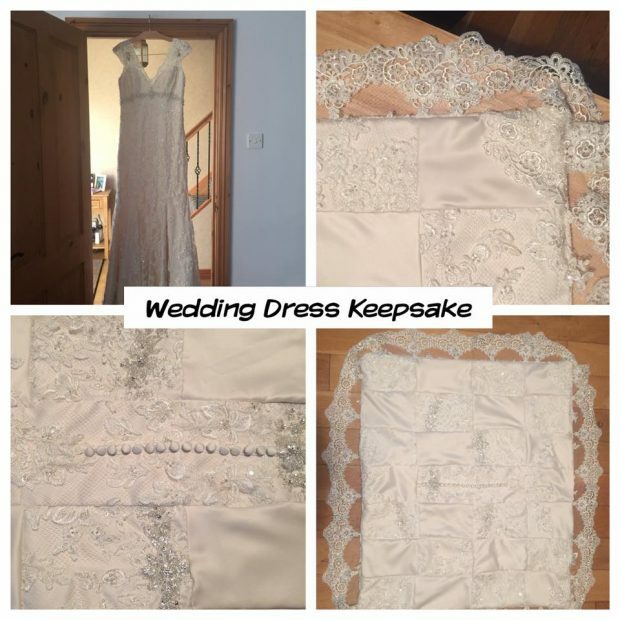 There are buy, swap and sell groups on Facebook for local areas, eBay is always a great resource, and there are sites dedicated to selling preloved wedding items, such as Sell My Wedding. A lot of people struggle with the idea of reselling their wedding dress, but it really doesn’t make sense to leave it collecting dust in the back of the wardrobe. 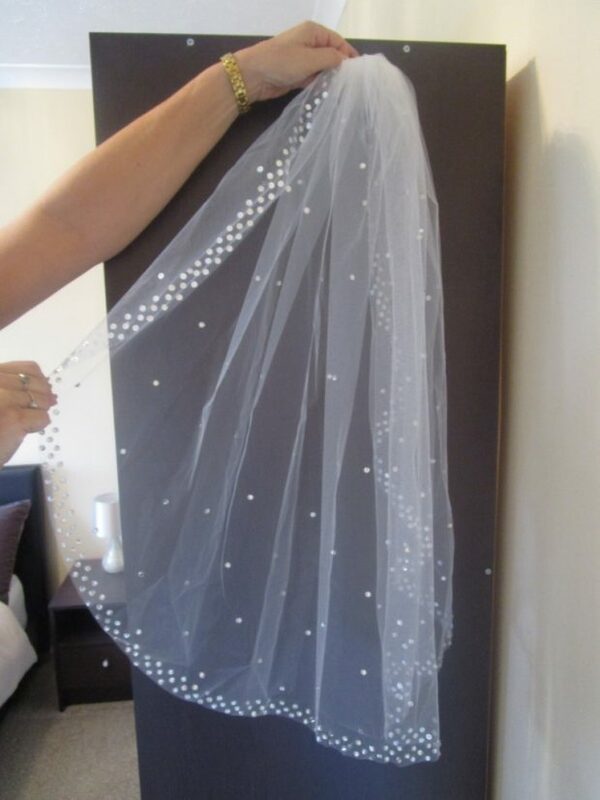 If you can’t bear to part with it, but want to turn it into something more useful, how about hiring a seamstress to turn it into a more wearable piece? Or check out Little Miss Sew & Sew, who can turn your dress into a christening gown, keepsake pillow, or teddy bear. 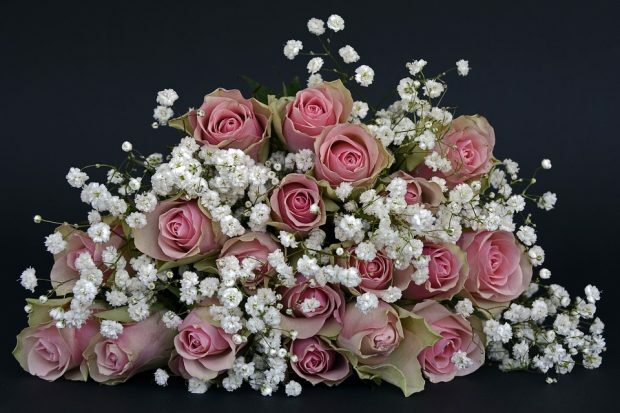 A silk bouquet will last for a long time if it is looked after properly, and can be used as a decoration for your home. 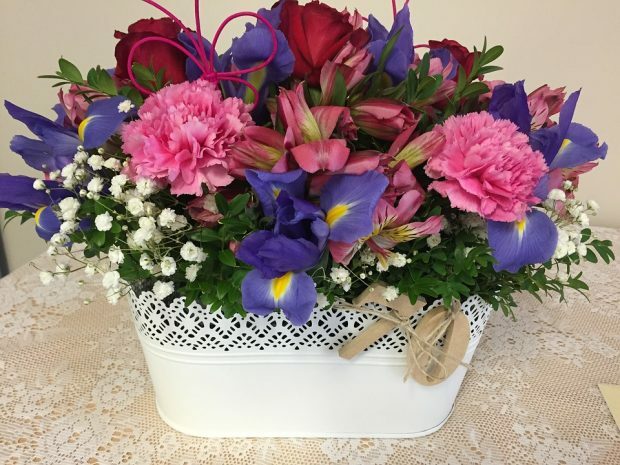 Alternatively, a fresh bouquet can be professionally dried and pressed, so the flowers and petals can be used to decorate your wedding photo album and framed pictures. If you go for coloured shoes to add a pop of colour, or just ones that are quirky and different, it’s easy to wear them again. 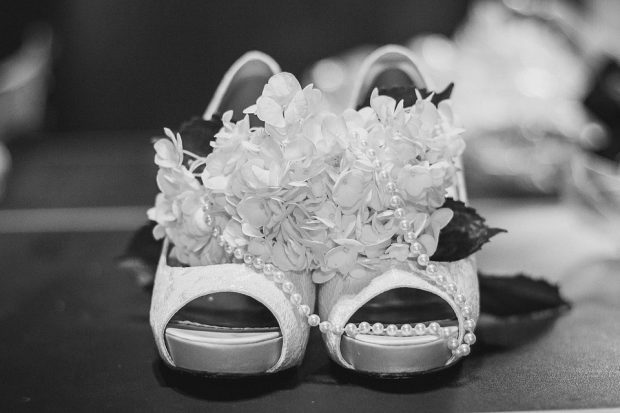 But if you wear traditional white or ivory shoes, that can make things more difficult. One option is to have them dyed, so you can wear them again and again. 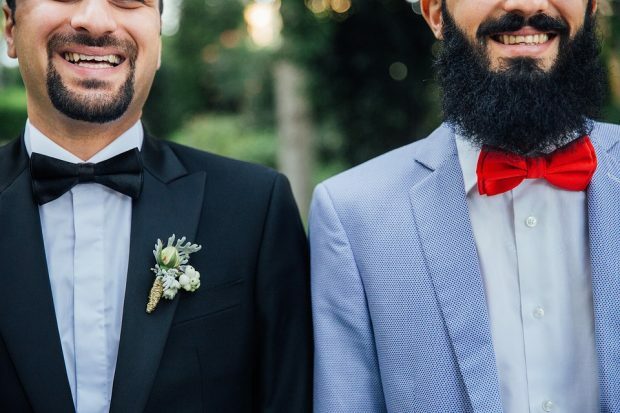 If you are buying the suits for the groom and groomsmen, choosing something more traditional and wearable means the gents can wear them time and time again for other formal occasions. While something quirky and original might be more up your street, it also makes the items much harder to get more wear out of. 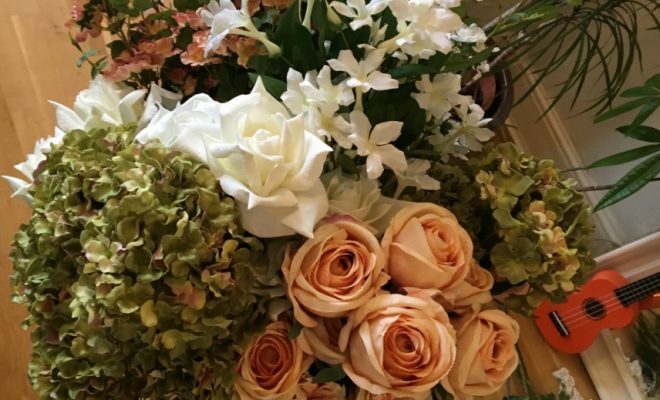 Depending on the centrepieces and decorations you choose to have, there are plenty of ways these can be reused. From fairy lights and candles, to mason jars and vases, and from table signage to the cake topper, you (and your guests!) can keep many of these items to decorate your home. 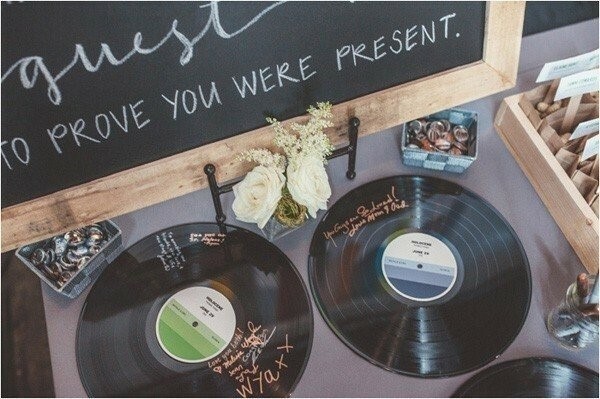 We’ve previously put together 9 alternative ideas for a great guest book, and many of these items can be used as beautiful display pieces in your home instead of having a book that is never looked at in a drawer. If your dress wasn’t very expensive, or if you don’t mind ruining it for an amazing photo opportunity, then consider the wreck the dress trend. If all else fails, and you’re out of options, you can always donate anything left over that cannot be sold or repurposed to charity.